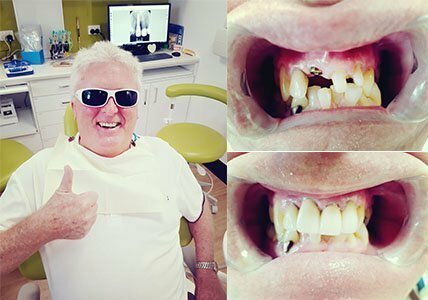 Are you a resident in Ipswich with missing teeth that you want to replace? Have you considered dental implants? At Prevent Dental Suite, we believe that your smile should last a lifetime. Having missing teeth is not only embarrassing, but your mouth can deteriorate if missing teeth are not replaced. Dental implants help you regain your self-esteem, and have a better quality of life. Dental implants are made to replace natural teeth. Natural teeth are designed to last for the whole of a patient’s life. So, when a tooth is lost, not only do you lose the tooth, you lose the surrounding bone and the gum and also lose stability in the rest of the mouth as remaining teeth tend to move. Implants don’t necessarily last the whole of a patient’s life, but they can. In reality, just like anything where biology is involved and where mechanics are involved, there will be compromises and failures along the way. 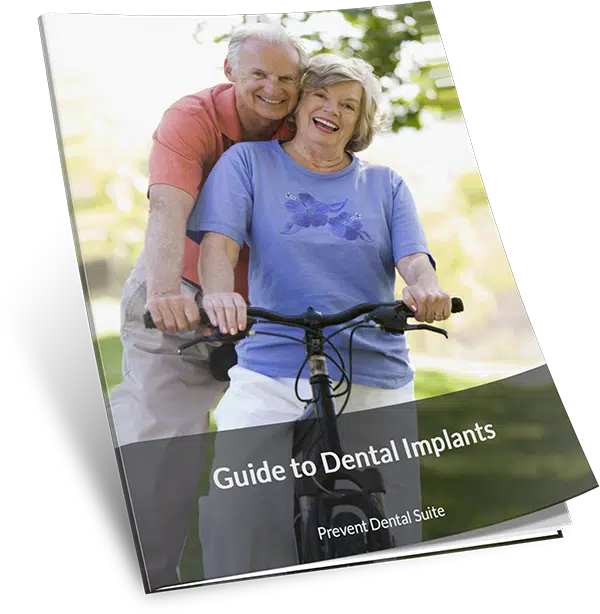 The best way to maintain implant treatment for the duration of a patient’s life is to diagnose, plan, and execute it properly to start with and ensure that the implant is looked after both in terms of dental hygiene and also in terms of controlling the loads that are placed on it over a period of time. Natural teeth wear. Natural teeth move. Implants tend not to move. So, if the implant is in a good environment when you first place it into the mouth, you have to keep checking that it’s well looked after, kept clean, and not adversely loaded as the patient’s mouth changes over time. We keep abreast all of those things for the duration of the implant’s lifetime. So, it’s not just about doing the treatment; it’s about looking after the treatment over the next 10-15 years as well. If you have missing or damaged teeth, you have to consider many factors in deciding for the treatment option you should get. Dental implants function like your natural teeth, allowing you to get back to your regular activities without pain. They are made durable and with good oral hygiene, can last a long time. They effectively restore the balance of pressure in the mouth, hence supporting natural face structure and preventing an irregular bite. Dental implants prevent bone loss. The jaw bone in the space deteriorates caused by the missing tooth/teeth. Dental implants provide the needed stimulation for natural bone growth. Dentures can even speed up bone loss as they often become unsecured and then rub against the bony ridge, gradually wearing it away. Dental implants acquired from Prevent Dental Suite in Ipswich are guaranteed safe, high quality, and affordable. Your dentist will inspect your jaw as preparation for the implant by visual examination and x-rays. Having healthy gums and jawbone to ensures the success of the implants. Osseointegration is the process of allowing the implants to fuse into your bone tissue, and it occurs over time(sometimes months). 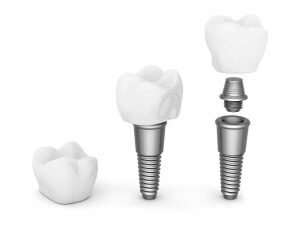 Letting the implant bind with the bone creates a strong foundation to support your dental crowns. Use protective devices. Protective devices like night guards and retainers. Night guards protect your teeth from breakage due to grinding. They also help decrease the grinding of your teeth. Retainers help to prevent open contacts from developing. Our goal is to provide quality dental implants without breaking the bank. At Prevent Dental Suite, we make sure that losing your tooth is not as inconvenient and as costly as you think. You don’t have to pay much for the convenience of having a complete set of teeth. We offer affordable dental restorations for the residents of Ipswich. Get your dental implants today! At Prevent Dental Suite, our goal is to make quality dental care affordable. We encourage you to take advantage of this offer for Ipswich residents. 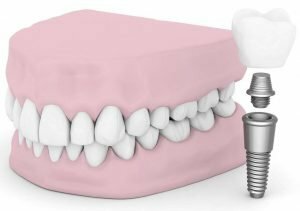 Affordable Dental Implants in Ipswich: Single tooth dental implants at affordable price – implant and fixtures for $2000 and crown for only $1500.